Over and over again you’ll hear the statement, “Provide value and business will come.” That’s a simple enough concept, right? But before you can do that you have to know why the value you provide is invaluable to your prospects. Not only is it time to get a firm grasp on who your target market is, what they want and which strategies to put in place but it’s time to practice what you preach. Don’t just tell people what you say is valuable. Show them why it’s valuable. Be meticulous in your marketing efforts while learning and study strategies from the perspective of a teacher, a mentor, or a coach. If you had to give a presentation tomorrow on an Internet marketing strategy, you’d have a different perspective than that of a student and would absorb much more. An English rock band formed in ’64? Not quite. Who is your target market? Remember where you were in life and what your needs were when you found the answers you were looking for. Now go back and speak of solutions to the existing problems in your industry. Your angle will now come from that of someone who provides valuable information instead of selling. 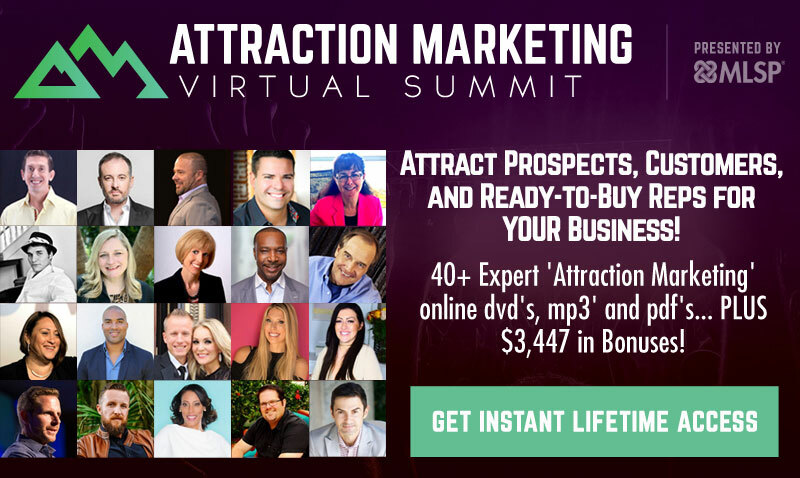 This is where your relationship building experience will begin with your clientele. Internet Marketing can be overwhelming with the amount and speed at which it’s developed and altered. What marketing strategy do you like best? Discover within which marketing strategy your natural ability excels and start there. When working from an interest point of view your intensity to master the skill is amplified, your energy level is increased and an unconscious ability to project your passion permeates your message. 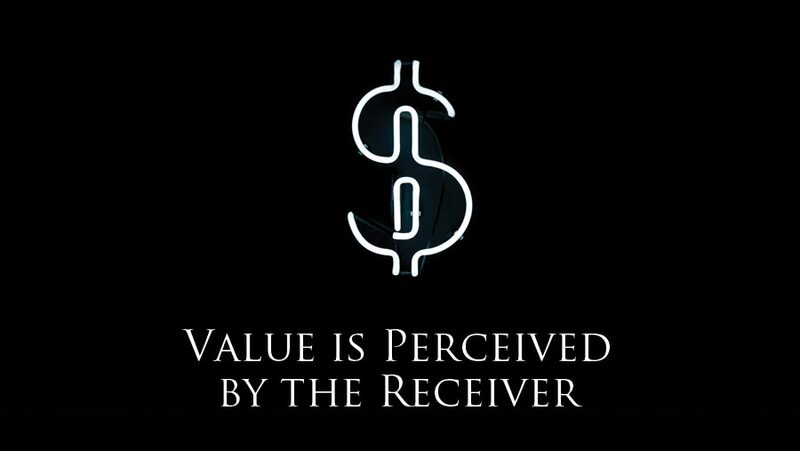 Now we’re talking value and to the receiver your value is perceived as genuine… because, simply put, it is. At MyLeadSystemPro, we’ve taken an enormous amount of the legwork out for our membership base. We are Internet marketers within the network marketing industry. This industry is increasing by the millions around the world. It’s just a fact. The global economic crisis has pushed people to place their financial destiny in their own hands. We’re here to help those who seek independence from a corporate entity and empower them with entrepreneurial leadership and Internet marketing skills to build a value based personal brand. Members of MyLeadSystemPro are fortunate enough to be many steps ahead of those just beginning in this industry and those just beginning Internet marketing in general. We’ve eliminated the guess work of “what” marketing strategies are most effective so our members need only pick and choose which they prefer, we’ve outlined the “who” by providing laser targeted tools and methods to attract those this industry seeks and we’ve isolated the “what” through testing, testing, and more testing. Value is perceived by the receiver; our receivers are our members and our goal is to provide value with the finest Internet marketing education, training and development of leaders who build businesses based on integrity, skill in addition to the entrepreneurial strength and community needed to stay in the game and keep on keepin’ on. I enjoyed this post too. Thanks for all you do! well written post Roxana..very insightful…makes me want to join mlsp all over again. Thanks for sharing, thus providing value. I appreciate it.